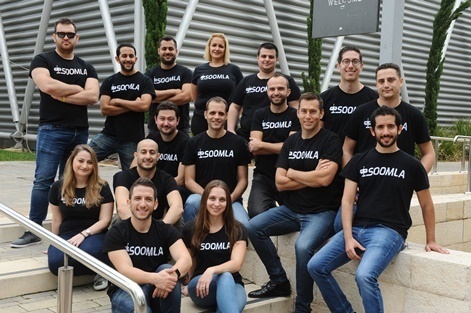 Tel Aviv-based company Soomla has raised $2.6 million through a Series A funding round. 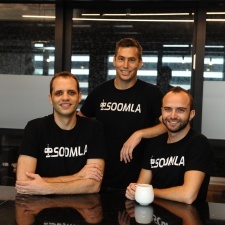 The $2.6 million haul will be used to fuel Soomla’s global expansion, with a new office in the US in the company’s sights. It’ll also be used to boost its mobile monetisation measurement platform. The round of funding was led by JAL Ventures with additional funds coming from existing investors. Jal Ventures general partner Tal Shaked will join Soomla’s board of directors as part of the deal. "JAL’s partners bring decades of operational experience which makes them an ideal partner as we continue to scale our business globally," said Soomla CEO Yaniv Nizan (pictured, middle). "We're excited about the funding round and plan to use it to hire top talent in Tel-Aviv, and in a new office we are planning to set up in the US." Shaked added: “Soomla has rapidly developed a leadership position in the large and fast-growing market for ad measurement. "The Soomla team developed a unique technology and in a short time was able to attract some of the biggest customers in the space. “We are excited to join the team. Soomla is a great example of the type of founder-led, capital-efficient business that we like to invest in."